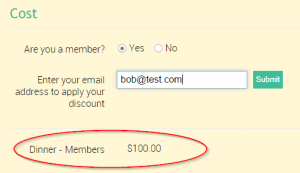 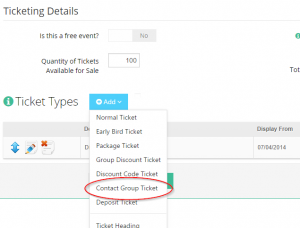 You can set up Event Gate so that your members can receive a discount from the full ticket price. Before starting this tutorial, you will need to set up your members group in the Event Gate contacts. 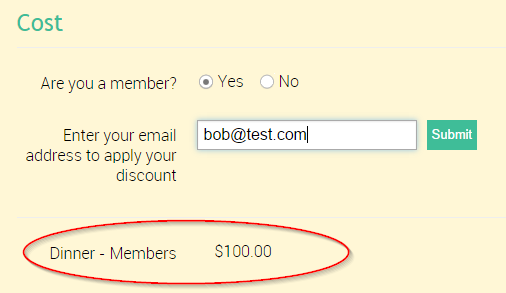 To do this, as with other discount tickets you need to add the full price ticket first. ┬áOnce the full price ticket has been added, you can then add a “Contact Group Ticket”. 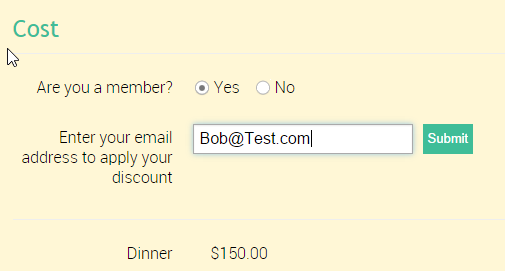 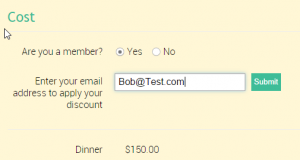 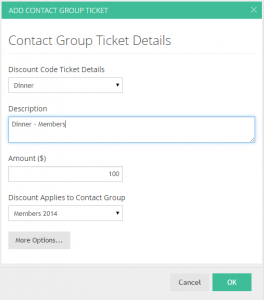 Enter the ticket details which includes selecting the contact group for which this discount applies.